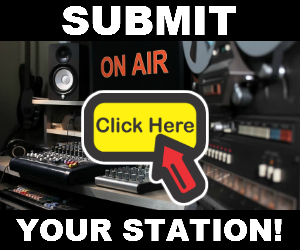 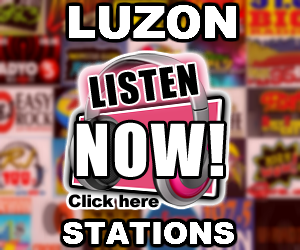 Listen to iFM Cebu Digital Station DYXL 93.9 Live Online Streaming. 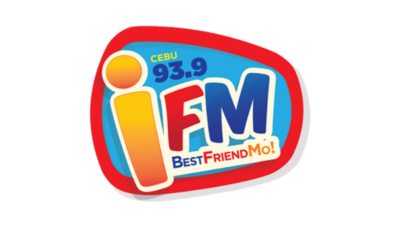 iFM Cebu Digital Station DYXL 93.9 MHz is an FM station of the Radio Mindanao Network broadcasting from Cebu City, serving the Central Visayas area. 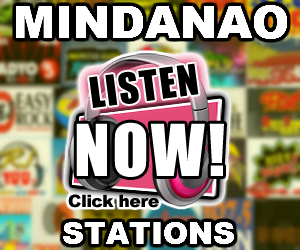 It broadcasts a masa format that mixes Filipino music with some international pop hits and classic hits.